Student applying to college, graduate or law school? Appearing in a court or administrative hearing? Plaintiff or a Defendant or representing yourself as Pro Se? Your disability rights can be protected! Complex maze representing the legal system with individual. Complex maze representing the legal system with individual and other people representing help with the legal system. If you are anticipating a court hearing or hearing before an administrative body, and you have a disability, you have rights under the Americans with Disabilities Act Amendments of 2009. Historically, those with physical disabilities have been given ramps to help them access the court. Now under the Americans with Disabilities Act Amendments of 2009, those with invisible disabilities are given accommodations. Contact me to create an accommodation plan including helping with legal documents from now until you appear in court. How do I know if my malady qualifies as a disability? As an Advocate, I work with you as the person, not the disability. 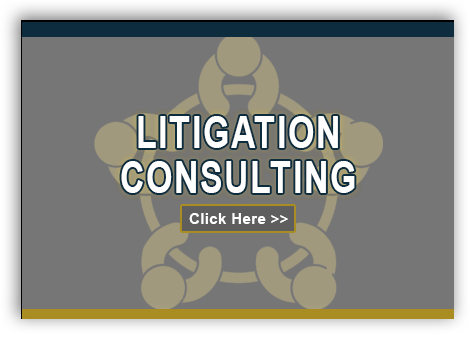 I will help you find a way to mitigate the impact within the legal system. After we have received your diagnosis, we will review the legal definition of a disability under the Americans With Disabilities Act. Records are handled as per the highest standards of HIPAA and attorney-client privilege. "Some people do not know they have stress related disabilities, and just forge through stoically. We find this for example with our veterans who return from Afghanistan and the high incidence of PTSD. Invisible disabilities may be unnoticed by the patient as well as those around you." For more on invisible disabilities click here. 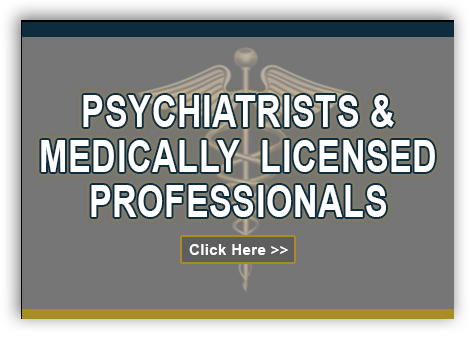 Although DrummAdvocacy is not a licensed therapist, I have been certified as an Americans with Disabilities Advocate by: *Dr. Karin Huffer who is a licensed marriage and family therapist with over 30 years experience. The course was 18 CLE credits with 6 Ethics credits. ADA Advocates do not need to be lawyers. Because I am an attorney licensed to practice in New York you will get added professionalism and power needed to fight for your disability rights with the courts, schools and employers to get your accommodations. My qualifications I am a certified* Americans with Disabilities Advocate. An adjunct professor teaching in the Masters of Public Administration program on Health Law, Policy and Government. And a board member to a social services agency helping the disabled, homeless, HIV, elderly and children. Ethical Responsibility your confidentiality is not only important to DrummAdvocacy, but as an attorney I have a higher standard to abide by. I already have a lawyer. Don't they know about ADA disabilities? The amendments are new. 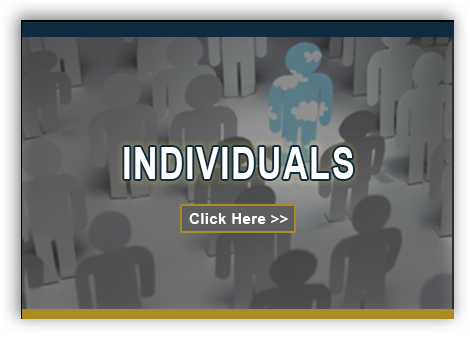 Many courts are not aware of the accommodations available to those with 'invisible disabilities'. 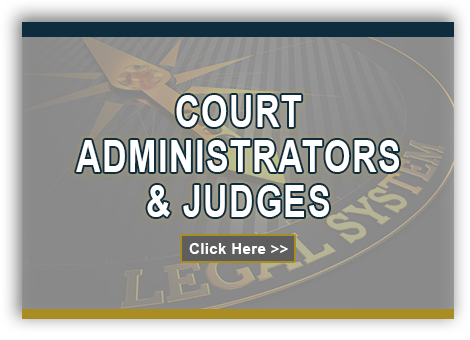 The ADA Advocate focuses on making sure that you are comfortable in court in a dignified manner. 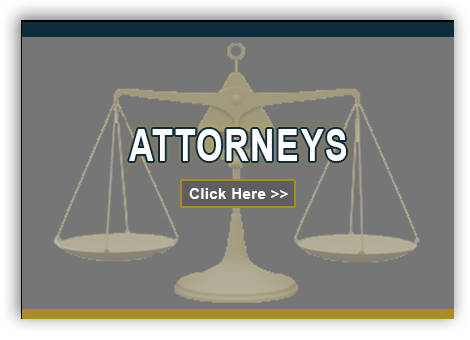 Your lawyer will focus on the law and the strategy you work out with them. Many clients ask that I attend meetings with their attorneys to help them understand 'legalese' and develop a strategy with their needs in the forefront.